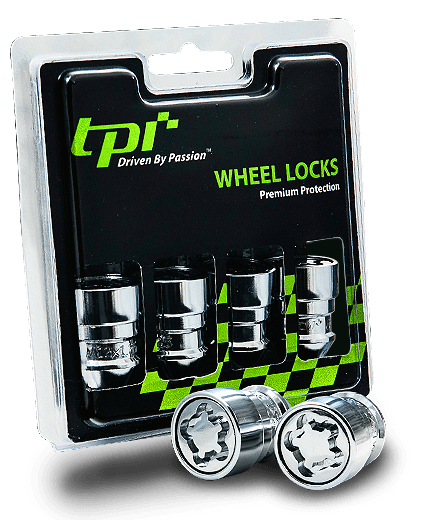 TPi Wheel Fasteners Manufacturer-Wheel Lug Nut, Wheel Lug Bolt, Wheel Spacer, Wheel Lock, Wheel Accessories, Hub Rings, Tools. HASAMI Nut & Bolt not only provides higher clamping force but also preserve the beauty and the performance of plating. Why the clamping force is important? Clamping force works to prevent the separation at the interface between two clamped members. It can prevent self-loosening or fatigue fracture of the fasteners. That's. The clamping force on the nut or the bolt can prevent the wheel rims from loosening the car. Why TPi is better? TPi nuts are manufactured to meet or exceed O.E.M standard for safety and durability. TPi nuts are marked with thread size or patented notches for easy identification. They are triple-nickel chrome plated for beauty and anticorrosion, and also silver zinc plating with sealer on demand. 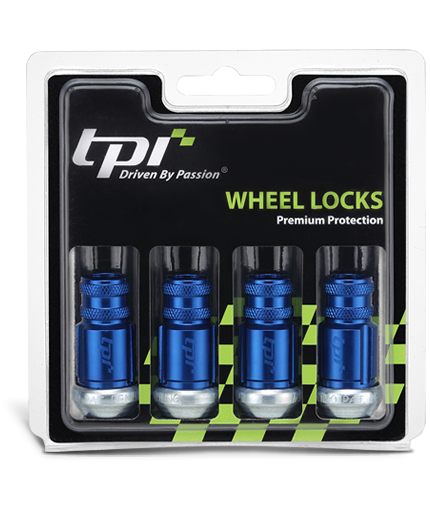 TPi offers complete range of nuts for cars running on the road. Customers can be assured of getting a product with a value beyond price! TPi offers different styles of wheel bolts for customers to choose. TPi bolts are cold forged and heat-treated, hardened steel. 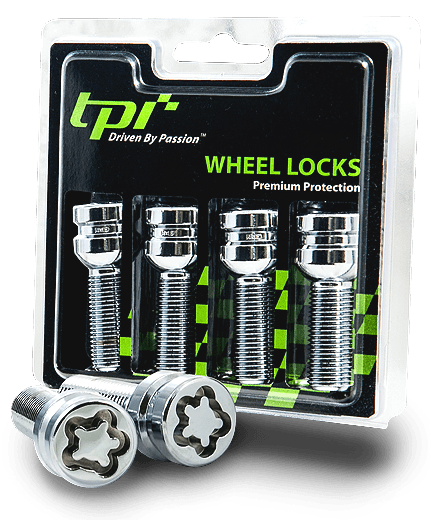 TPi bolts are also available in different finishes. TPi bolts are manufactured to meet 10.9 class, or 12.9 class. Extremely high-end look and perfect finger touch! 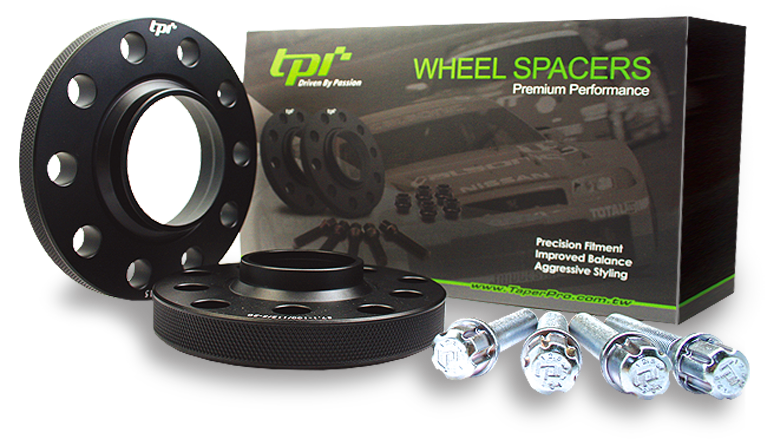 TPi spacers are sand-blasted on the surface to give a fancy look, then anodized to ensure a highly durable resistant finish. To give our spacer a final touch, we added a knurled design on the edge to provide a firm grip when installing, at the same time giving it the unique style that makes us distinctively TPi! Be a member to get latest news, customer service, and a Free Replacement Key.